1980’s – Public entities faced an insurance crisis. Rates were sky-rocketing and some municipalities were being cancelled completely. Based on a study initiated by the League of Nebraska Municipalities (League), it was determined that there were limited insurance carriers and products available to municipalities in the State of Nebraska, which limited the municipalities’ ability to control insurance costs, coverage and services. 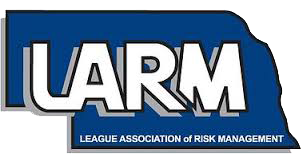 Based on the results of the study and the interest of members, the League created the League Association of Risk Management (LARM). 1989 – LARM began operations in late 1989 by offering an endorsed insurance program for municipalities that included risk management services. 1995 – With 13 participating municipalities, LARM received its pooling certificate from the State of Nebraska as an intergovernmental Risk Management Pool and began operating the Property and Liability Group Self-insurance Pool. 1997 – The Workers’ Compensation division was introduced. 2000 – LARM entered into an administrative services agreement with the League agreeing to furnish, provide or contract for the necessary administrative and management services required by the Pool. There are 36 members. 2005 – The agreement was amended – LARM staff was hired so that administration tasks were now in house. The League continues to handle payroll and benefits and is paid a fee of 2% of LARM’s gross revenues. LARM rents office space from the League in the 2nd floor of the League building. 2013 – LARM separated its payroll, healthcare and pension from the League although the League is still paid the 2% fee. The League no longer has authority over LARM bank accounts or expenditures. LARM was issued its own federal tax ID number. LARM still rents office space from the League on the 2nd floor of the League building. 2015 – At the recommendation of financial auditors and benefits administrator, LARM entered into an agreement with York Risk Pooling Services for accounting, financial services, actuarial services, underwriting, claims handling, and reinsurance. There are 130 LARM members. August 2017 – The Nebraska Department of Insurance directed, in its audit of LARM, that the agreement with the League reflect the change of relationship made in 2013 between LARM and the League. September 2017 – The LARM board voted to register LARM with the Nebraska Secretary of State as a distinct non-profit organization and to establish a new agreement with the League of Municipalities concerning fees. There are 166 LARM members. The League Association of Risk Management will provide our members, who own the program, reliable and continuous service that effectively manages their financial risks and promotes rate and coverage stability. To proactively identify, prevent or economically resolve liability exposures in a professional manner while supporting an environment of education, integrity and consistency that results in the mitigation of risk. 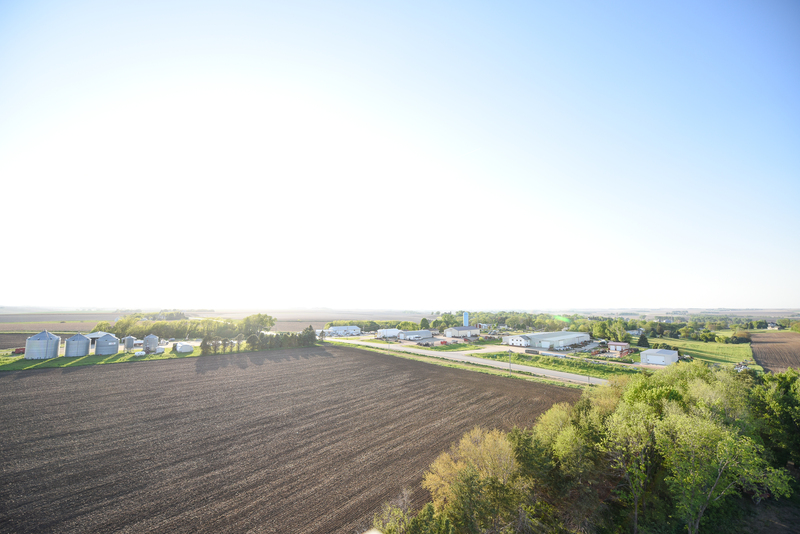 LARM provides coverage and risk management services to cities, villages and other governmental agencies in Nebraska. York Risk Pooling Services Inc. provides many of the membership services. LARM’s goal is to be a long-term, stable, cost-effective risk management alternative for Nebraska governmental entities. See our LARM FAQs. LARM is a risk management pool organized pursuant to the Intergovernmental Risk Management Act (IRMA), Neb. Rev. Stat. Sections 44-4301 to 44-4339. LARM is an association formed by more than two Nebraska public agencies by agreement and must comply with IRMA and the rules and regulations of the Nebraska Department of Insurance. IRMA states a risk management pool organized pursuant to IRMA shall not be considered an insurance company or insurer under the laws of the state of Nebraska. IRMA recognizes the unique legal status of pools and creates regulations specifically for them. IRMA allows the Director of the Nebraska Department of Insurance to adopt and promulgate rules and regulations related to maintaining reserves, payment of dividends, payment of claims and changes to the structure of the Pool. The governing authority of LARM is a Board of Directors consisting of elected or appointed officials or employees of participating members. The President and Executive Director of the League of Nebraska Municipalities (LNM) serve as non-voting ex officio members of the Board of Directors. The first Board of Directors in 1995 is pictured above from left to right: Lynn Rex, League Director; Mike Nolan, who at the time was City Administrator for the City of Norfolk; Lowell Daisley, former Council member of Cedar Creek; Don Eikmeier, former City Administrator of LaVista; Jon Morrison, former City Administrator of Papillion; Jim Van Murter, former Mayor of Holdrege; Pauline Wagner, former Treasurer of Glenvil; and Doug Leafgreen, former Council member of Gering.